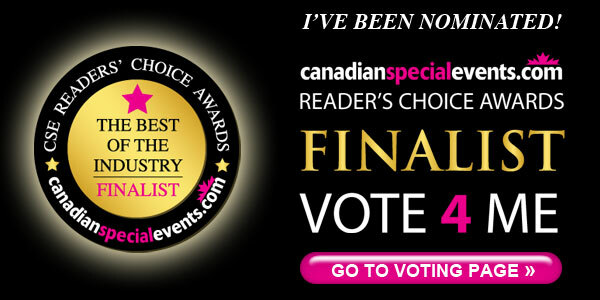 We’re a Finalist for the Canadian Special Events Readers’ Choice Awards! Please Vote! 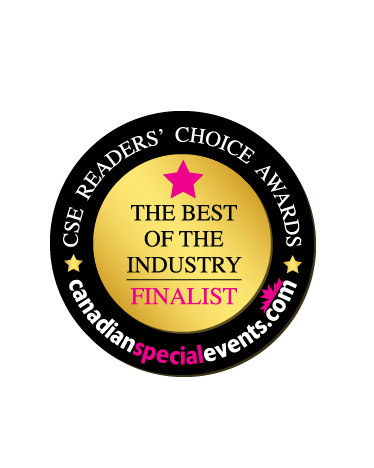 Dear Readers, I’m very humbled and thrilled that BestofToronto.net is nominated for the 2013 Canadian Special Events “FAVOURITE EVENT INDUSTRY BLOG”! Please vote for us at this link. THANK YOU each and everyone! Great support from our fans so far, let’s keep it going! Much thanks!